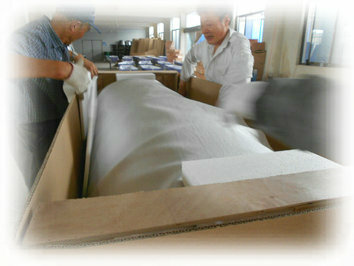 As the professional casket and coffin manufacturer in China, we specialize in funeral products from 2002. With over 16 years experience, now we have an excellent team who has a professional handcrafted technology to make different style funeral casket and coffin. 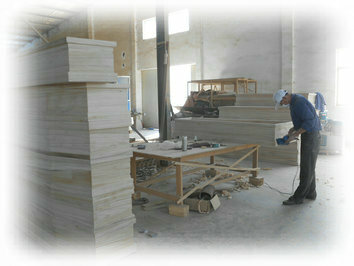 We endeavored to design and build the finest all constructed caskets and coffins. 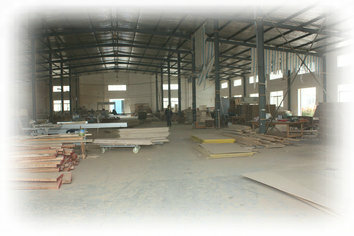 Manufacturing the funeral product is our only business. 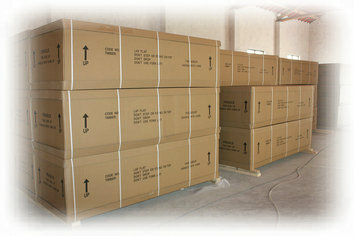 We supply various kinds of funeral casket, including hardwood casket, metal casket, veneer casket etc. 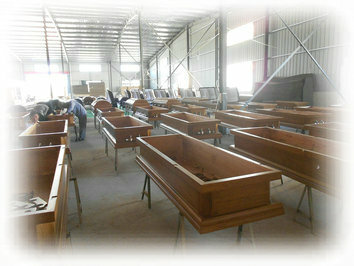 Hardwood casket are available in pine,poplar, mahogany, cherry, oak and so on. Also funeral coffins are our main products, which include Italian coffin, Russian coffin, Australia coffin, European coffin etc.As a casket factory, we strive to satisfy our customers by improving providing the excellent quality, perfect price and superior service. And we also hope the service will beyond your expectation. 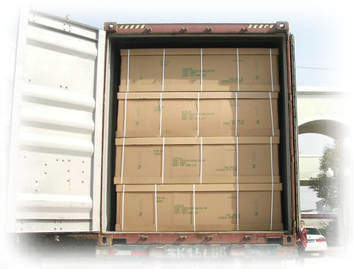 At Hongtai, we take pride in delivering the highest quality casket and coffin, satisfying the most demanding needs of customers and distributors. And we are committed to become the leading casket manufactory and casket distributor, which provides the best goods and service that others will imitate and follow.